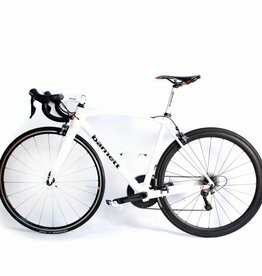 barnett presents its range of trendy and high performance road bikes. 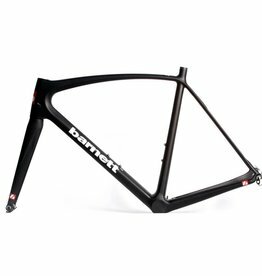 Our barnett frames and bikes are remarkably designed and we are proud of them. The studies that led to the development of these products have focused on the weight/performance and stiffness/comfort ratios that lead to a surprising steering quality. The aerodynamic profile provides excellent stability and perfect control at high speed. The combination of components has been carefully selected by our specialists, resulting in optimum Integration.